Community Blog by Swishiee // TF2sday Fanart? Well, I guess you can call it fanart. 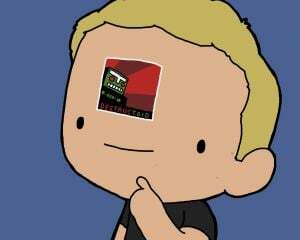 For those of you who don't know, recently I've been made an admin of the Dtoid TF2 server. 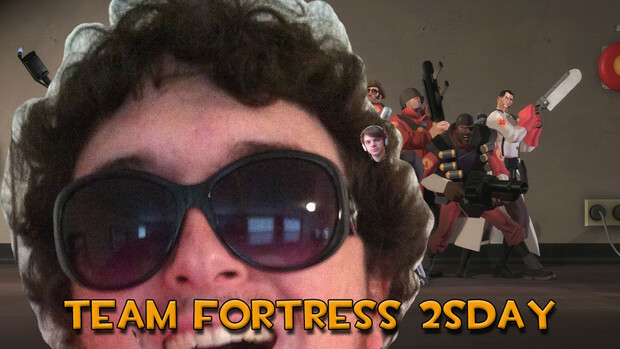 Also, because of my streaming of the events on my own Twitch.tv channel, I will soon be streaming TF2sdays on our new Twitch.tv channel (more info on all that coming soon). Anyways, because of this, I made an image for when I go AFK, or just preparing to go live with the actual stream. 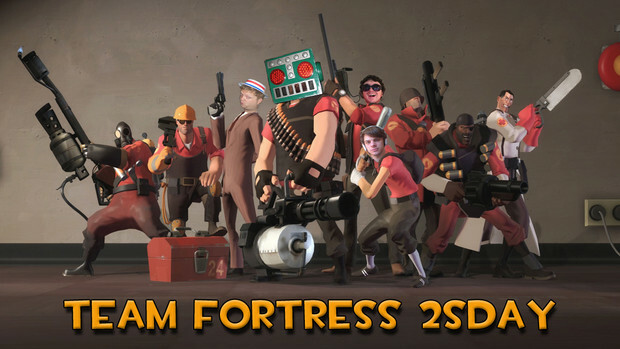 The picture features myself, Spencer Hayes, and M. Randy Dixon in place of some of the regular TF2 team. Also, if you look very closely, the Heavy is posing as Destructoid's mascot, Mr. Destructoid. Kind of hard to see though. Also, as a bonus, while I was making the image, this happened when I posted Dixon's head into the image. It was so good that I had to save it. Think of this as a special feature on your DVD you bought when DVD's were new and they didn't know what they should do with a DVD.